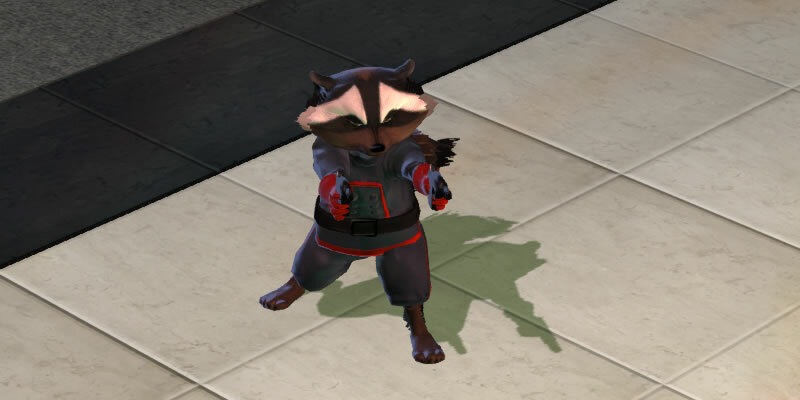 Got an excuse to play this game thanks to Rocket Raccoon being in the game. Not a big fan of human characters, because the whole me being a dragon thing. May get his movie costume in the future which makes him less cartoonish looking. An old video of me finding a newspaper stand that gave quests to people to deliver a newspaper to a random character. 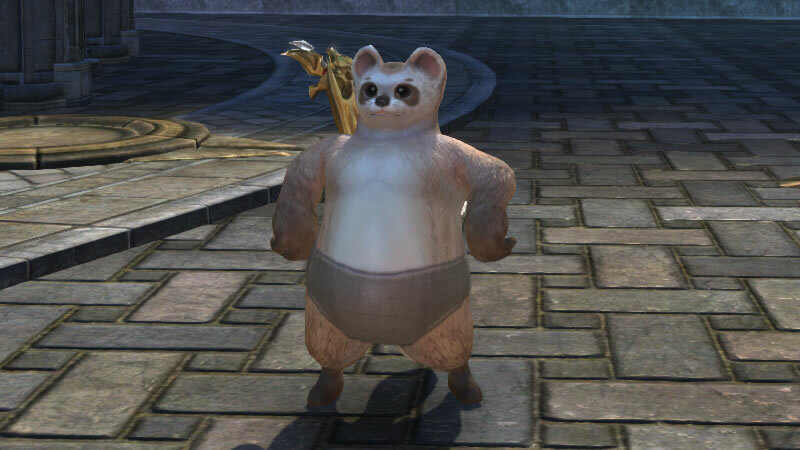 The game gets weirder when you find out there is an underwear equipment slot and there is an item in the game that let's you see yourself running around in it. After all the fun with the growth potions, I found there was a potion for altering height permanently. 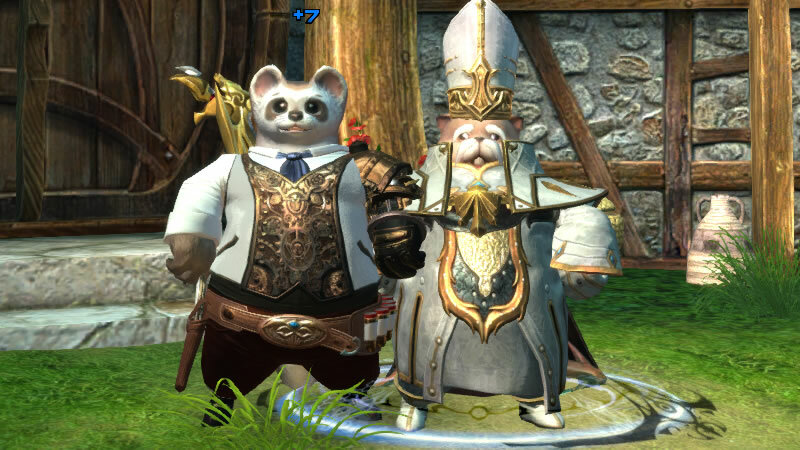 So, I decided to make my ferret taller. 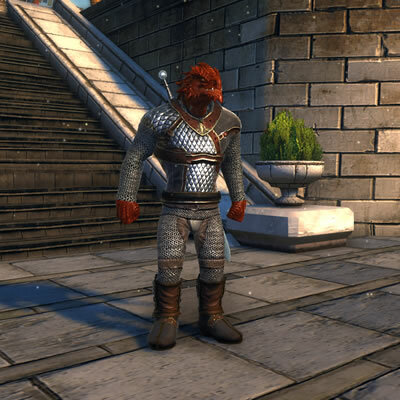 I had to stand next to another of my character's race to show you mammals that I'm now taller in the game. Shame the potion doesn't stack like the growth potion. 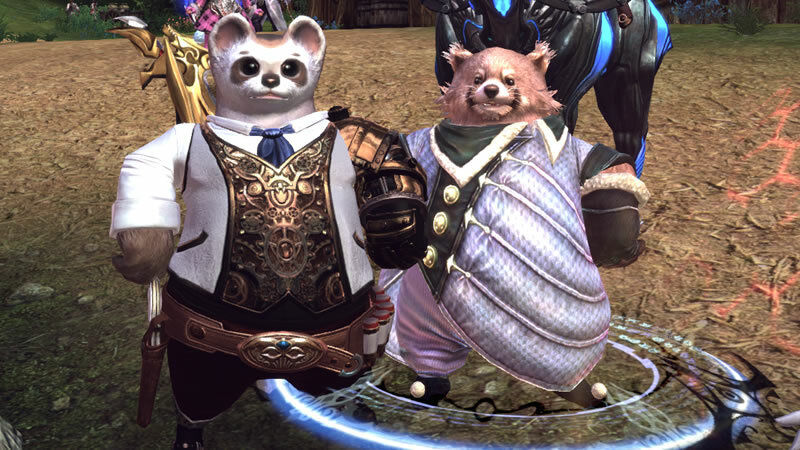 There is even a potion to change a character's thigh size and my ferret has bigger thighs too now. Okay, I'm a silly dragon.